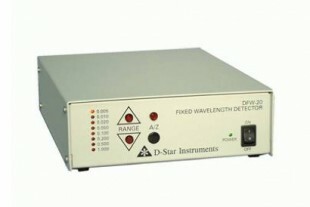 Model DFW-20FC Front Panel Flowcell Fixed Wavelength, HPLC with new 254 nm lamp, 254 nm filter, 7 mm pathlength, 10 µl Volume Flowcell, PEEK or Stainless Construction ,May Be Converted To 280 nm Operation Or Other Available Wavelengths (Preparative Flowcell available). 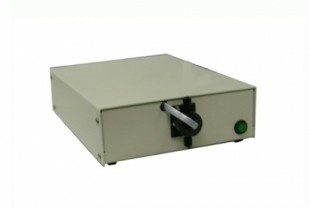 Integrator out only 1AU / 1VDC. 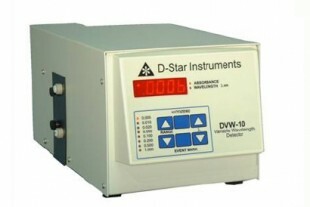 Model DVW-10 Variable Wavelength, HPLC 195-800 nm, with Deuterium (D2) Lamp (195-360 nm; to 800 nm with optional Tungsten (W lamp), and 7 mm Pathlength, 10 ul Volume Analytical Flowcell (preparative Flowcell available). 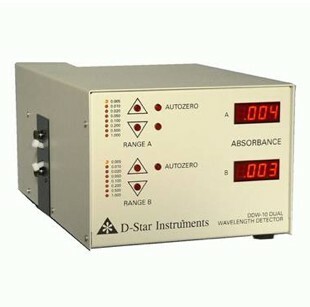 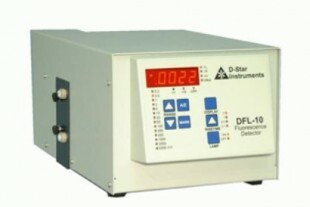 Model DDW-10 Dual Wavelength Detector with 214 nm and 280 nm filters (other filters available) and D2 (Deuterium) Lamp Assembly, 7 mm Pathlength, 10 ul Volume Analytical Flowcell (Preparative Flowcell available).